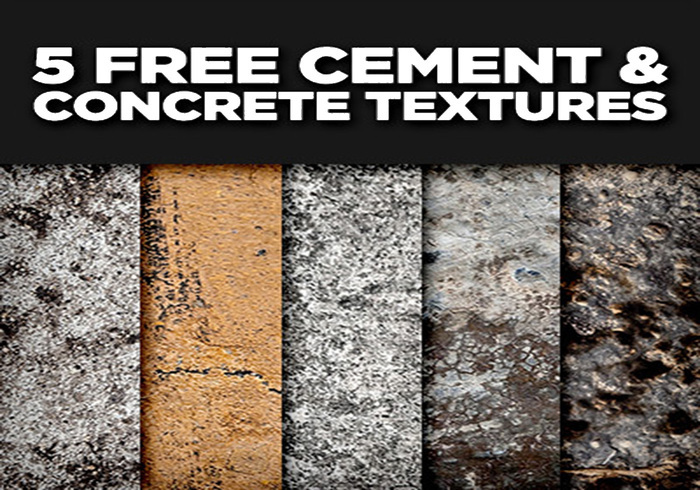 Free Concrete and Cement Textures - Free Photoshop Brushes at Brusheezy! 5 free, super high resolution concrete and cement textures. More free and premium textures available at http://www.designpanoply.com. Thanks Savittriy. :) Check out the website for more freebies like this. Thanks sumitrajartist :) There's a lot more freebies on our website too if you're interested. I'm glad over 500 people have downloaded this so far in only a few days! Awesome! I'd love to see what you guys come up with using the textures. These will come in soooo handy! Thanks a lot. Of course, glad you liked the textures.